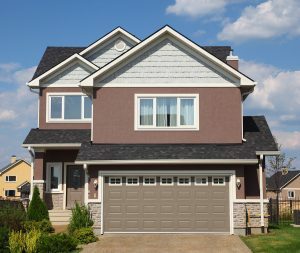 When it comes to garage door installation for your home in Concord, North Carolina, the team of professionals that gets the job done right every time is 31-W Insulation. We have been the go-to company for homeowners throughout the Southeast for all kinds of home improvement projects since our founding in 1972. That’s because, instead of hiring subcontractors, we only have our own certified and trained employees work on our customers’ homes, ensuring that each project is performed to our high standards of workmanship. What’s more, our garage doors are available with a plethora of design and customization options that you can choose from to suit your aesthetic tastes. Our door styles include traditional, modern, and rustic carriage-house designs that you can customize with your choice of colors or woodgrain finishes, windows, and decorative hardware. If you’d like to learn more or schedule a free consultation with our garage door installation experts for your Concord, NC, home, contact 31-W Insulation today.